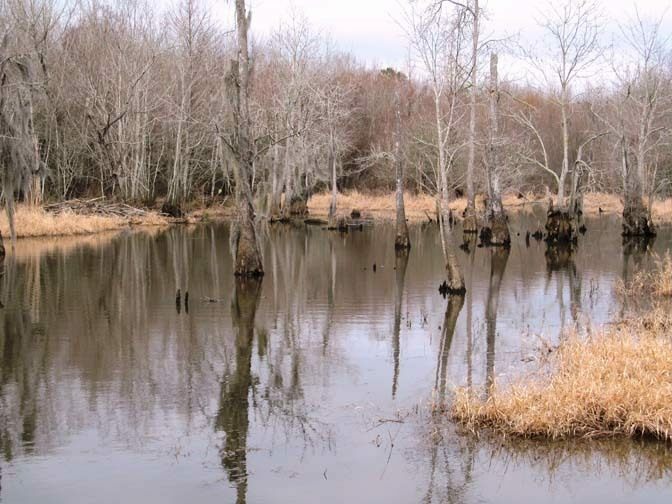 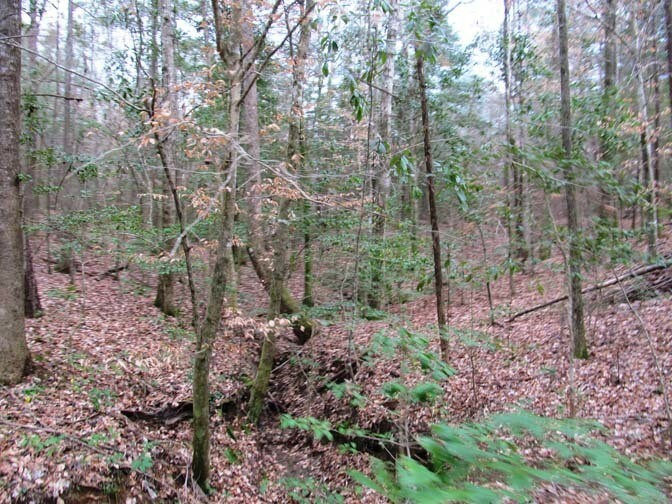 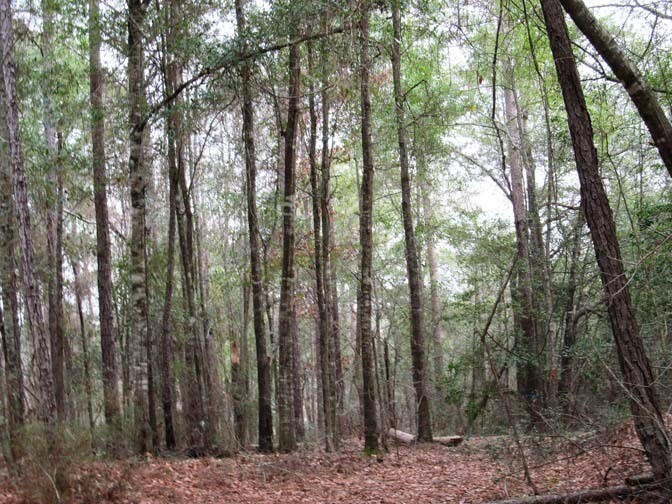 Covington County – 900 +/- acres – REDUCED! 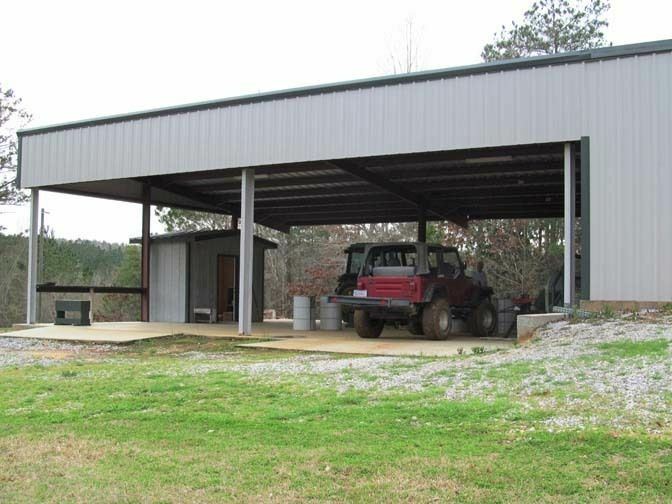 SPECIAL FEATURES: Turnkey hunting and recreational farm that has been expertly managed for trophy deer, turkey, duck hunting. 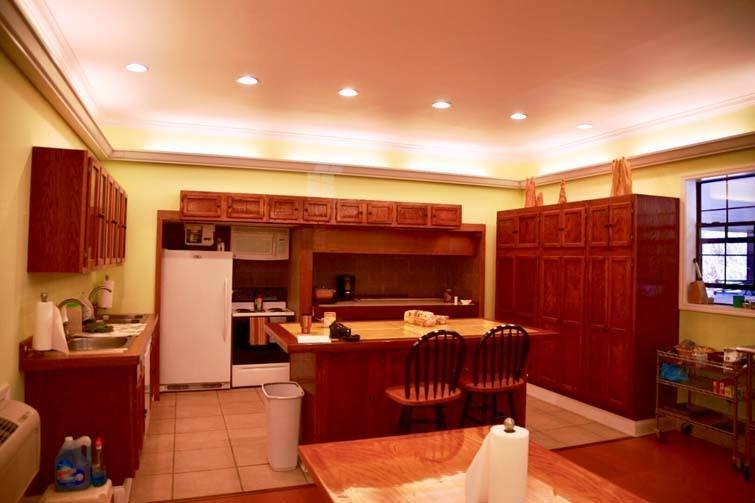 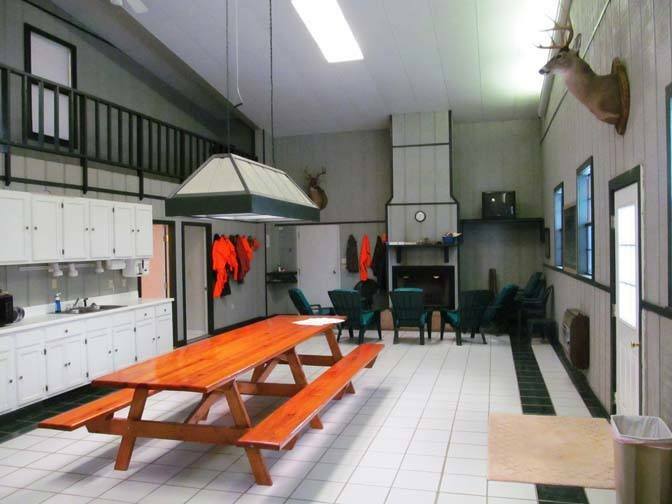 The tract has large greenfields, big timber, and facilities that rival any corporate retreat. 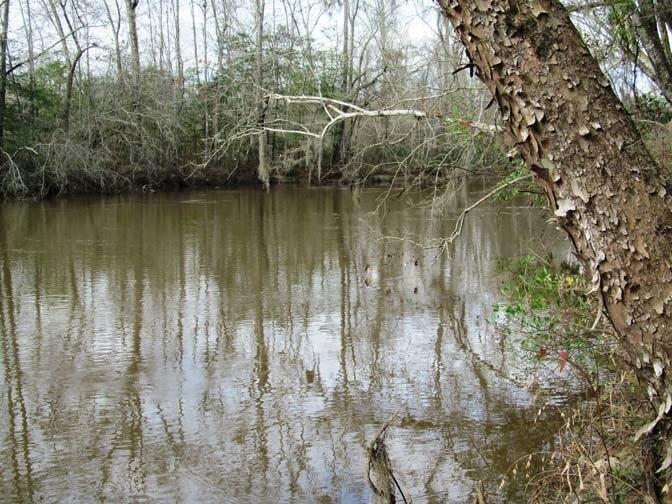 The Tomlinson property has over 9000 linear feet on the Conecuh River. 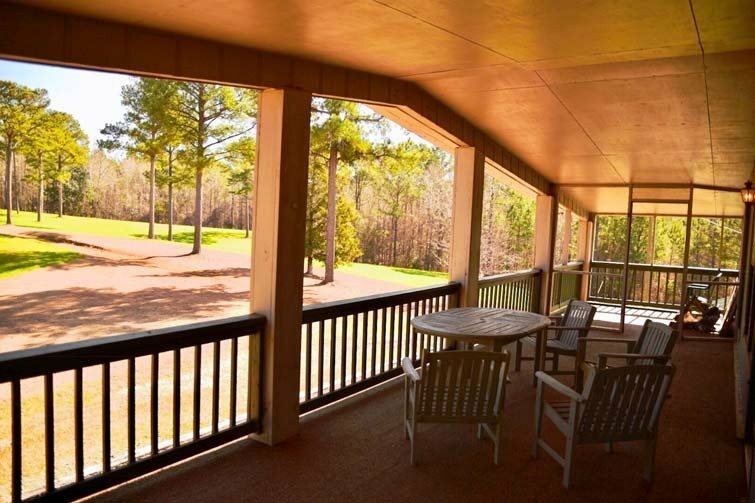 The river provides access to renowned Gantt Lake, a famous reservoir known for fishing, duck hunting and investment property. 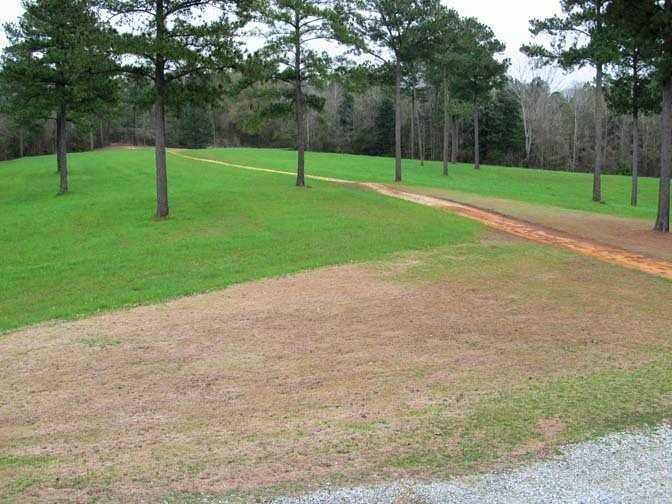 The Tomlinson property is a rare find indeed. 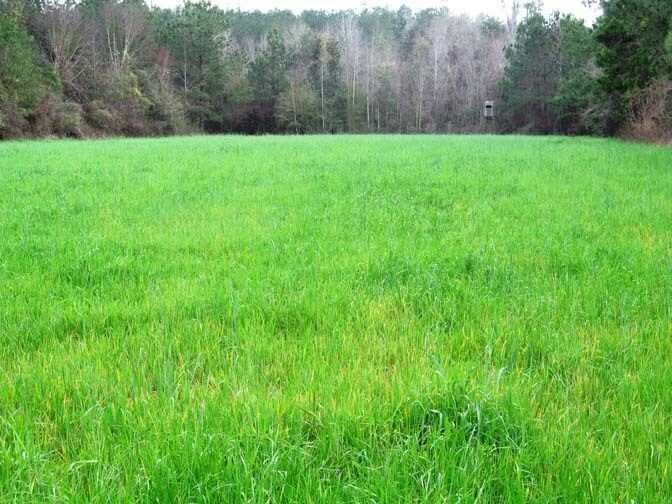 Tomlinson Property 885 +/- acres from John Hall on Vimeo.